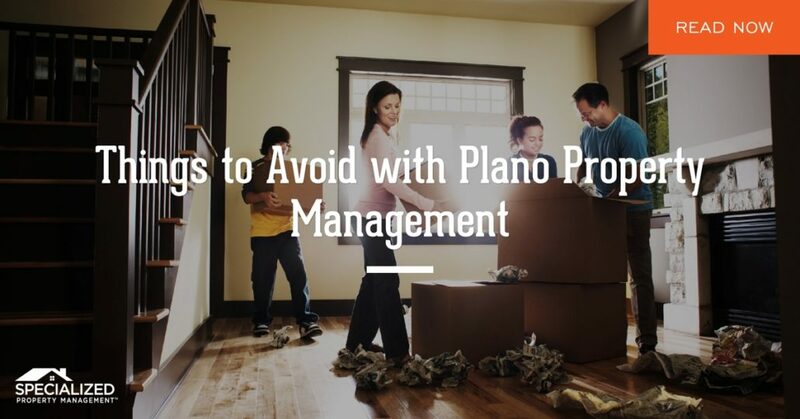 There are a lot of do’s and don’ts in the Plano property management business. How do you know what rules to follow? Sure, you can ask other landlords for advice, or spend your personal time researching, but wouldn’t it just be easier if there was a property management company out there who could give you straight-forward, fail-safe advice? Only Specialized Property Management Dallas has the years of experience and knowledge to help you succeed in property management. Plano, TX, landlords rely on us because our proven processes are effective and cost-efficient. Here are some of the “Don’ts” you need to know in this business. Don’t Put Off Maintenance. The number one reason why tenants leave a rental home? Their landlord does not address their maintenance requests or concerns. Some landlords may think, “if it’s not broke, don’t fix it!” but that is a risky motto in Plano property management. 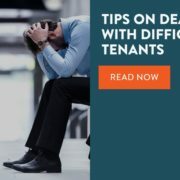 Landlords should do everything in their power to respond to their tenant’s maintenance requests quickly and efficiently if they want to keep them as a tenant. In addition, smart rental property owners will conduct routine property inspections to catch any maintenance issues before they become a huge problem. Don’t Get Emotional. In property management, Plano, TX, landlords will often rent out their personal home if they can’t sell it. This can be a great business move, but it can also have its downsides. When you rent your previous home to tenants, it’s easy to get emotionally involved. Homes carry memories, and some landlords don’t like to see their home not being treated as they would treat it. You will be better off in this business if you can detach emotionally from the rental home and treat it and your tenants professionally. Don’t Ignore the Rules in Plano Property Management. You just can’t afford to disregard the rules and regulations in this industry. It is your job as the landlord to know the Americans with Disabilities Act, Fair Housing laws, confidentiality laws, habitability laws, federal and state regulations, municipal codes, to name just a few. Failing to understand and practice these rules can result in litigation, penalties, and hefty fines. If you’re new to property management, Plano, TX, is a great place to begin! Your team at Specialized Property Management Dallas is committed to helping you succeed as a rental property owner. We’ll do everything we can to help you avoid first-time mistakes and ensure your investment is a profitable one. Give us a call today!